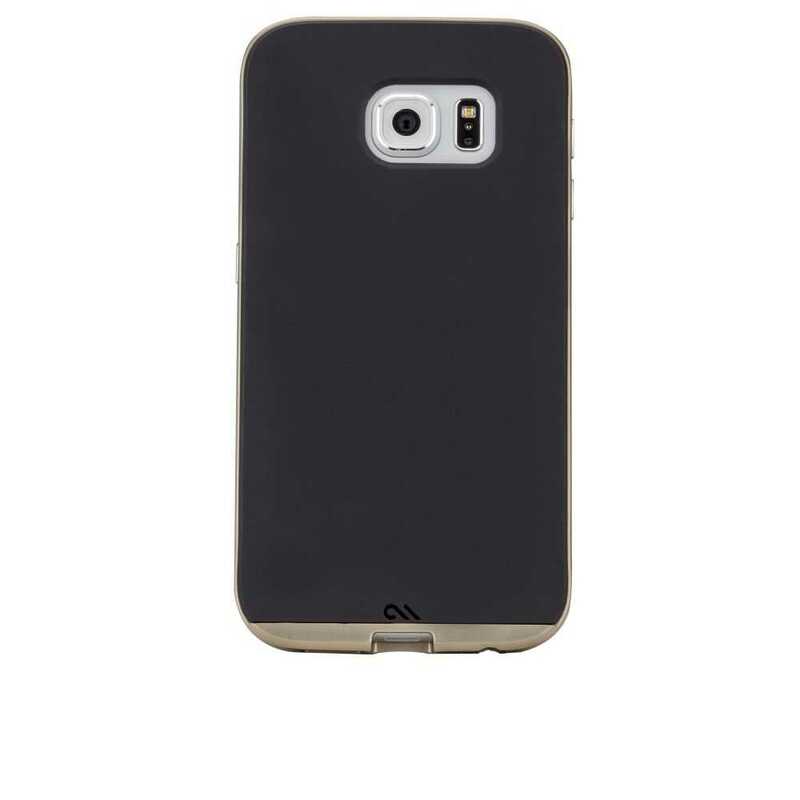 The Slim Tough from Case-Mate offers the perfect combination of appearance and protection. 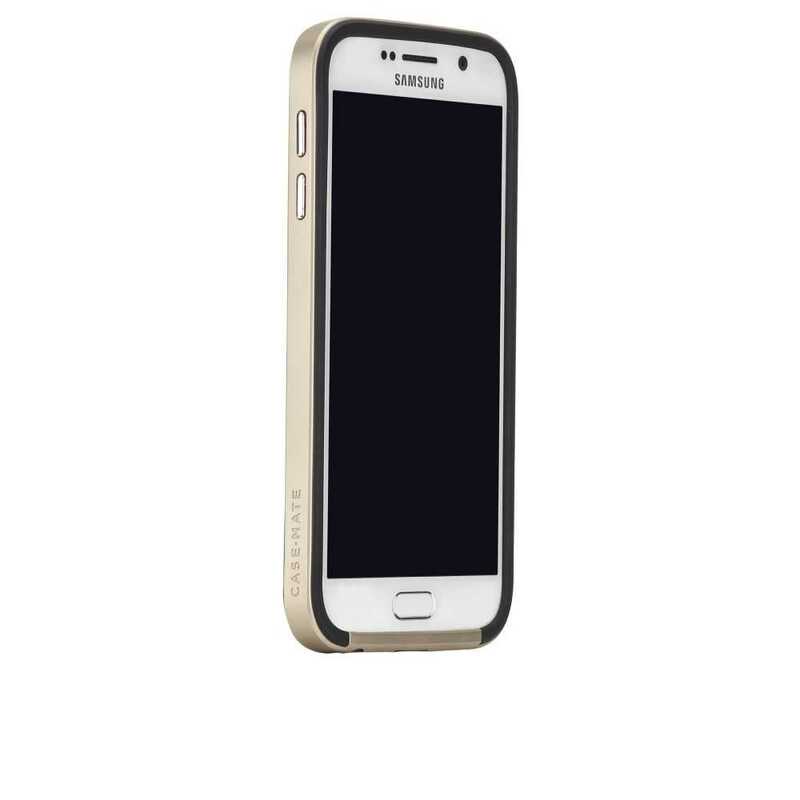 Featuring snug fitting silicone and a reinforced metallic bumper, this slim case will add support and shield your Samsung Galaxy S6 from any accidental drops and scrapes. Available in sophisticated colours this case is perfect for everyday use.